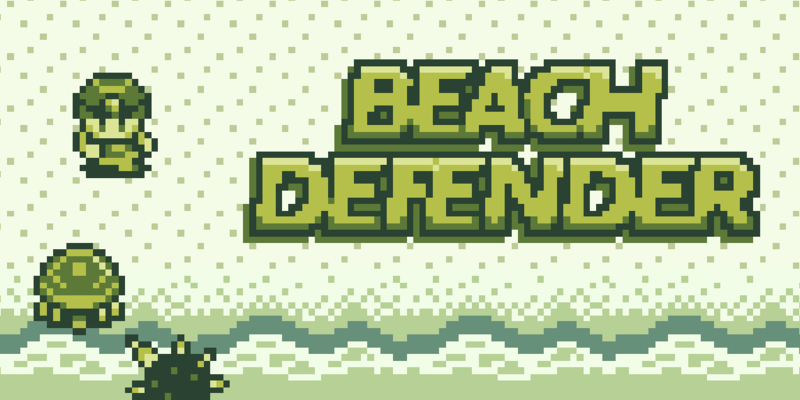 Beach Defender is a personal project to learn how to create native iOS game with Xcode using SpriteKit in Swift. 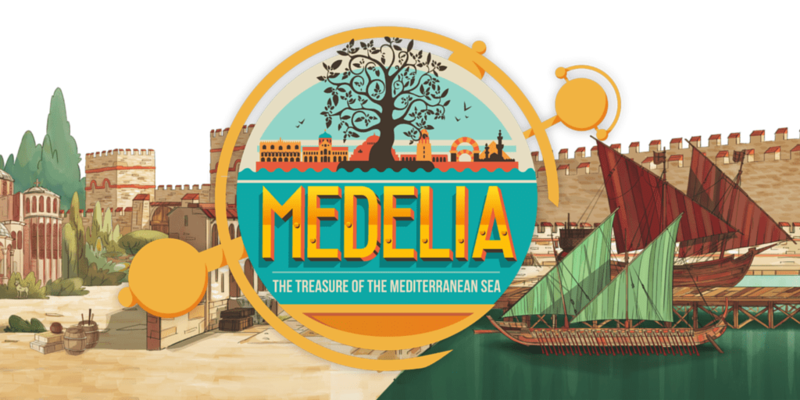 Medelia : The treasure of the Mediterranean Sea is an Adobe Air adventure game for mobile teaching children about mediterranean cultures during last centuries. 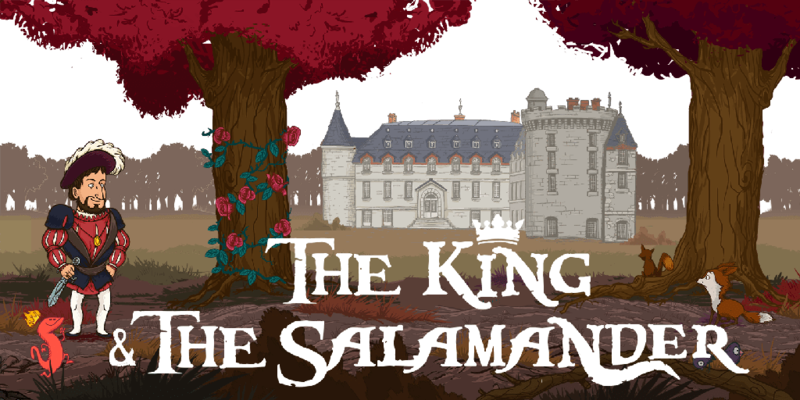 The King & The Salamander is a 2D adventure mobile game about Francis The First, King of France made with Unity 4 and PlayMaker.